Play Your Part ambassador, Nambitha Ben-Mazwi, affectionately known as Lady Nam is an entertainer and philanthropist with a passion for community development. Lady Nam’s philanthropy is driven by a longing to make a positive impact in society using her personal brand and platform to reach out, educate and empower young girls and women. “Girls compete with girls, but women empower other women” says Lady Nam. Most notably, Lady Nam has created a platform for engagement on social media called #SheSpeaks. This initiative aims to uplift young girls and women by encouraging them to find their voices in their careers and personal lives using #SheSpeaks. Discussions address topics such as financial management, entrepreneurship, career guidance, spirituality, health and beauty. 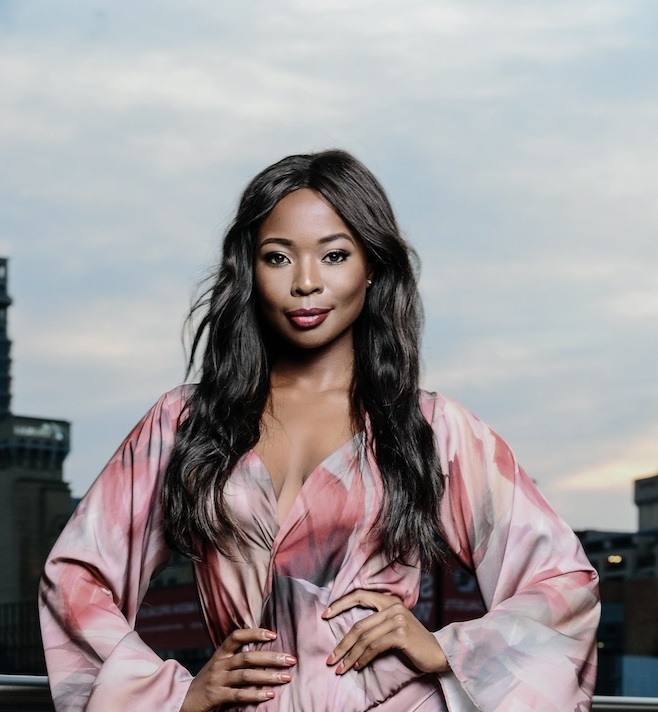 The initiative lives off social media and is amplified through various face-to-face interactions that Lady Nam has with experts from various fields, her entertainment industry peers and her mentees. “#SheSpeaks is a women’s movement. It’s about empowering young girls and women. It’s about women finding their voice and after finding their voice, it’s about them walking, speaking and living their purpose.” says Lady Nam. Follow Lady Nam on YouTube to find out how you can get involved and find your voice.